British politics continues to pull itself apart. Last week it was the Labour party, now it's the Tories' turn. 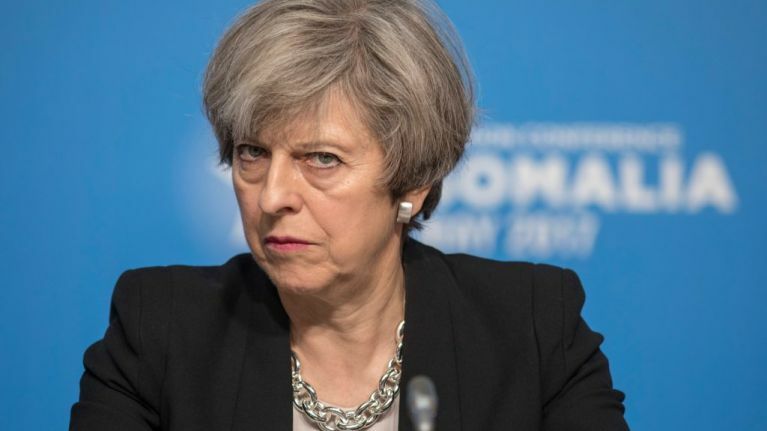 On Tuesday night a group of some 50 Conservative MPs are understood to have met and discussed deposing the Prime Minister unless she rejected the Chequers Brexit plan. Simultaneously, pro-Brexit backbenchers were eating dinner in 10 Downing Street. Theresa May wasn't present, but the MPs there remonstrated with her aides about the state of Brexit negotiations and Chequers plan. Andrew Bridgen MP was approached by ITV news as he left the meal. Asked about the likelihood of a coup against the Prime Minister, he simply responded: "Wait and see." Meanwhile, The Times reports that the hardline Brexiteers are themselves split on whether to support the Chequers deal or not, quoting former transport minister John Hayes: "If Chequers represents the final offer then through gritted teeth I could wear it. But if it is merely an opening bid and the EU end up negotiating us down even further then I couldn’t." On top of that, Sky News believes Eurosceptics are rallying support for a no confidence motion against May in the aftermath of Conservative party conference. At least 48 letters need to be sent to the 1922 committee chair Sir Graham Brady to trigger such a vote. Apparently they've got enough.